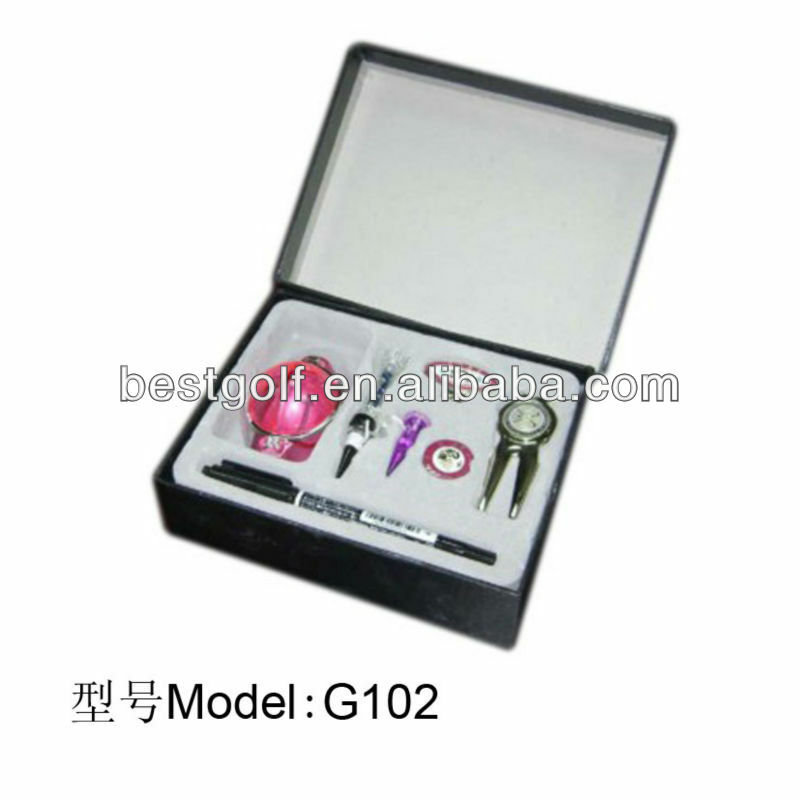 Custom and Cheap Oem Golf Ball Marker And Plastic Hat Clip Gift Set G113 Supplier and Manufacturer.--Shenzhen Best Golf Products Co., Ltd.
1.which take the talent of "efficient, fast high-quality, perfect, insist on the idea that clients are friends and keep on with an innovate mind to create more valuable products in this field and make more profits for our clients. Customers home and abroad are welcome to visit our company. 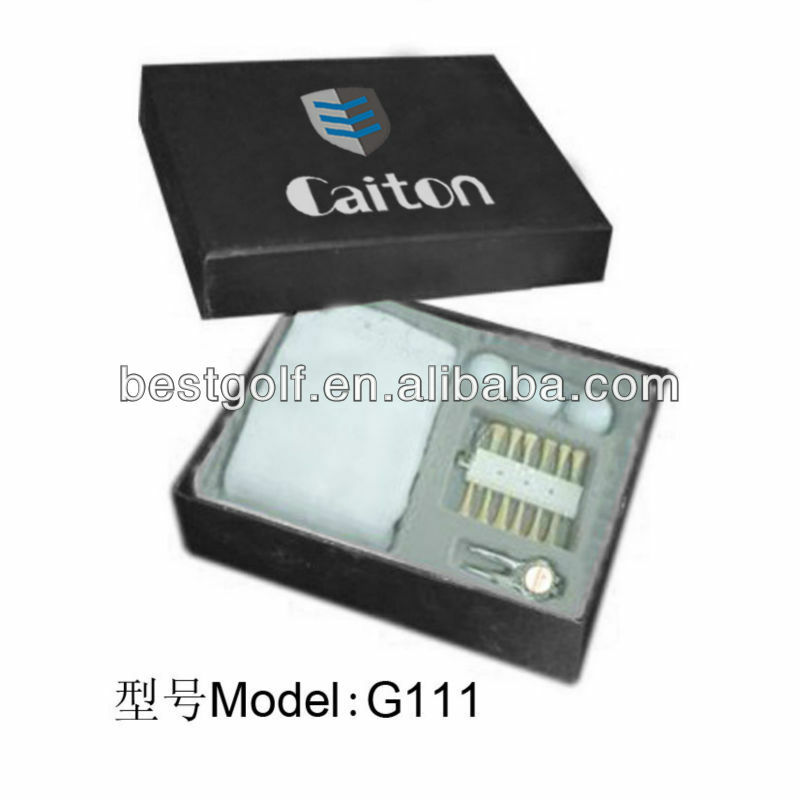 2.Factory production sections golf gift, you can gift on the golf cap clip, ball position marked, the ball can be printed on the tee of the logo that you provide to plans to welcome customers to sample production. products are factory production! 3. Welcome to wholesalers, the distributors, shops,golf course or golf enthusiasts call visit to discuss cooperation!